NYC Towing 24 is a leading Long Distance Towing, Motorcycle Towing NYC, RV and Motor home Hauling, Heavy Duty Towing, Flatbed Trucks services in NYC, Winch-outs, Trailer Transport, NYC Emergency Roadside Services, Car Lockouts Service, Battery Jump start Service NYC, Gas Delivery service, New York City Accident Recovery, roadside assistance NYC. and towing provider for 24/7 immediate New York City local assistance. Helping stranded motorists day and night under any weather condition is our mission and we must do that quick, we have been in your shoes” is what we say and act by. Our number one goal is to provide fast, secure and affordable roadside assistance and towing services to any stranded motorist wherever he or she may be in New York City. 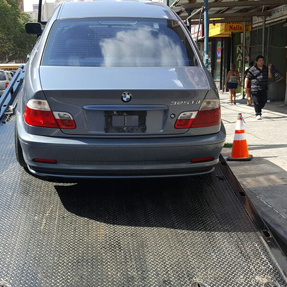 Auto Towing NYC offers tow truck services for cars, motorcycles and medium sized vans. 24 Hours Towing Manhattan NYC offers affordable flat rate prices. Auto Towing NYC can only change a spare tire for you if you have one. If your tire is damaged beyond repair the only thing we can do is tow your vehicle to the closest tire shop for fixing. Auto Towing NYC jumpstart dead batteries 24 hours 7 days a week with timely service response of 45 minutes or less. 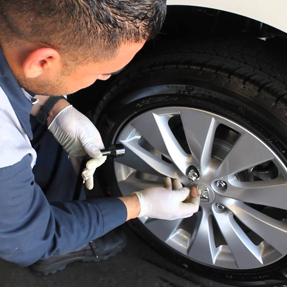 We service all makes and models of cars including hybrid vehicles, suv's, mini vans and all light duty box trucks. We are open also on holidays and weekends. Auto Towing NYC offer the cheapest car lockout prices in the whole of metro Manhattan. 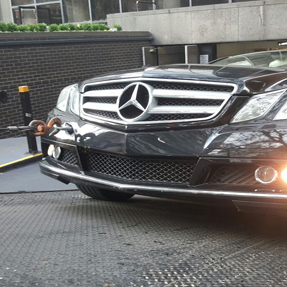 We take extra care to make sure that all cars are not damaged in the process of unlocking the doors. We have well trained technicians who can open the doors or unlock the truck of any type of automobile whether foreign or domestic. You can leave reviews, sign up for our newsletters, like us or post messages on our social media profiles.